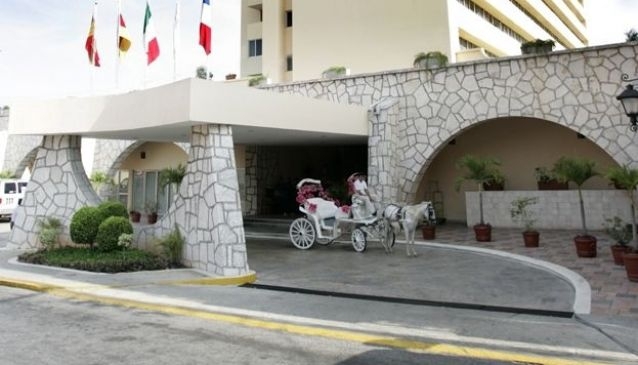 El Castellano Hotel has a total of 170 rooms. It has all the amenities that any traveler would need. Its location adds value to it as it is located near the Paseo Montejo Avenue and downtown. The building is very functional and has business center, gym, pool and rooms for social events. They offer a very complete buffet breakfast and the wi-fi works just fine. Also if you get one of the upper floors room you can get a nice view of the city! We recommend this hotel for the middle aged traveler travelers who like comfort at an affordable price.